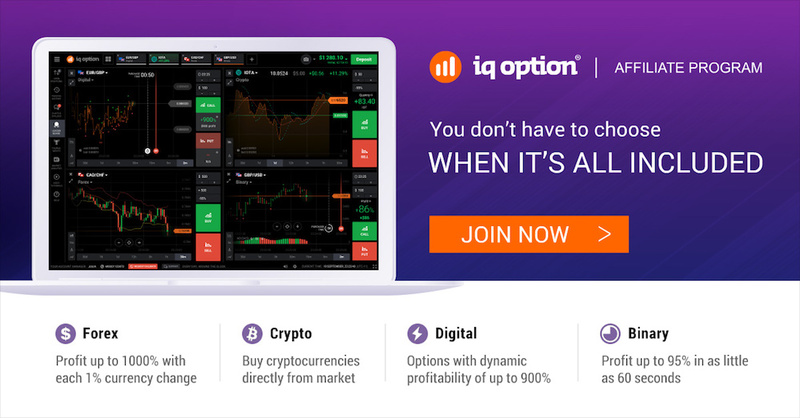 Join the official affiliate program from a global Forex and Options leader - IQ Option. 70% of retail investor accounts lose money when trading CFDs with this provider. You should consider whether you can afford to take the high risk of losing your money. © 2018 ForexReferral.com. An Envelope project.